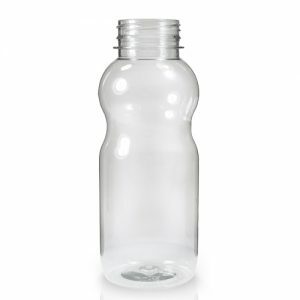 Vibrant green glass Mountain Drinks Bottle 1 Litre capacity. 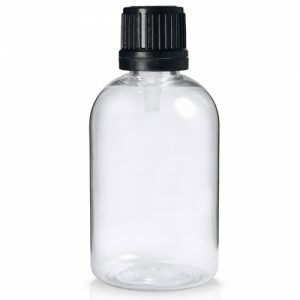 Great for a range of products: mineral waters, cordials, fruit juices, wines, spirits, olive oils, vinaigrette’s and more. The green glass offers a little more light protection than clear glass, so the product within won’t spoil as quickly.